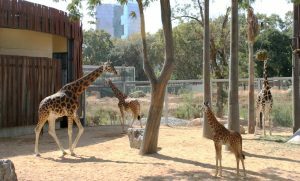 The World Association of Zoos and Aquariums (WAZA) has partnered with United Nations (UN) Environment to help raise awareness about the illegal wildlife trade. 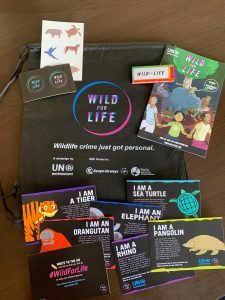 The unique programme, which was launched on World Wildlife Day on 3 March, provides kids packs to young fliers on Kenyan Airways flights. 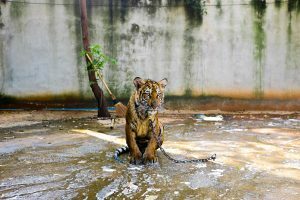 On Global Tiger Day, we, the undersigned organizations affirm our commitment to the protection and preservation of wild tigers, are committed to working in collaboration with governments across the globe, and in particular tiger range countries, to assure a future for tigers in the wild. 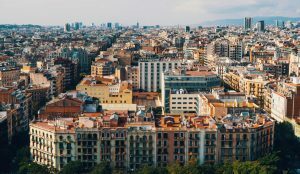 The World Association of Zoos and Aquariums (WAZA) embarked on a new phase in its 83-year history this week with the relocation of the Executive Office to Barcelona, Spain. 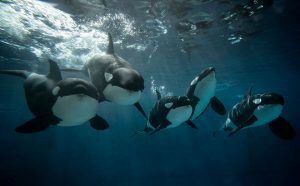 WAZA had been based in Gland, Switzerland, since 2010. 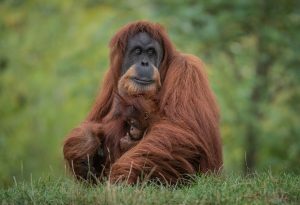 The World Association of Zoos and Aquariums (WAZA) has become an official member of the Roundtable on Sustainable Palm Oil (RSPO), emphasising its commitment to sustainable solutions that protect the environment. 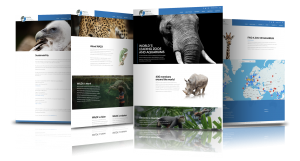 WAZA now has the ability to vote on behalf of the world’s leading zoos and aquariums on issues central to RSPO such as deforestation, conservation, fair labour practices, and transparency, among others.